According to the World Wildlife Fund, 10,000-100,000 species go extinct each year. Many of these species are random creatures that no one’s ever heard of, but not all endangered animals are inconspicuous. In fact, many are well known and beloved species that would be greatly missed if they were to disappear. Here are three examples of endangered animals from our home, Canada. They’re known as “sea canaries” because they are so vocal. They have the ability to swim backwards. They do not have a dorsal fin. They don’t chew their food, opting to swallow their prey whole instead. 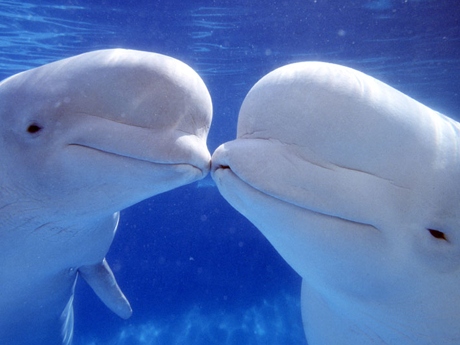 Their pod sizes can range from two to 100 beluga whales. Their fur is water repellent. Their fur is transparent, not white, and their skin is black. They can swim at speeds of 10km (6m) per hour. 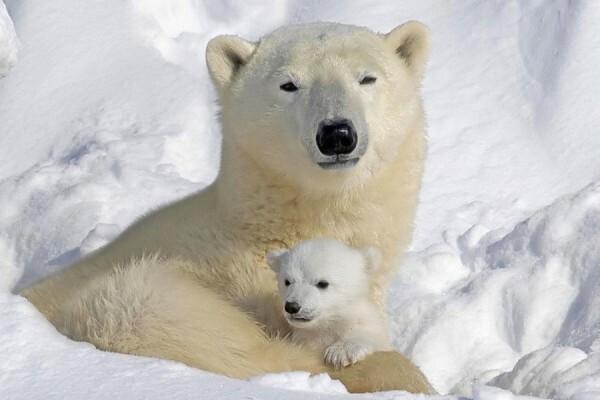 Polar bears can’t be seen by infrared cameras. Churchill, Manitoba is the polar bear capital of the world. 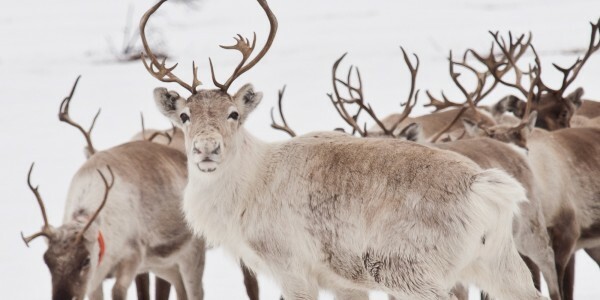 Both male and female caribou have antlers. When a caribou is in danger, it will kick up its hind legs and release a scent from its ankles to alert other caribou. Predators of the caribou include wolverines, bears, lynx, wolves and golden eagles. They are also known as reindeer. Some subspecies of caribou have knees that click when they walk so they don’t lose each other in a blizzard. To learn more about these species and what’s being done to save them, check out the World Wildlife Fund.